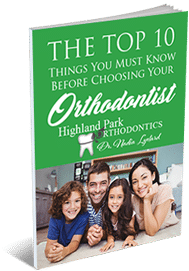 Highland Park Orthodontics is a quality driven orthodontic practice, owned and operated by Dr. Nadia Lyotard, an experienced Dallas orthodontist offering treatment for children and adults with both braces & Invisalign. 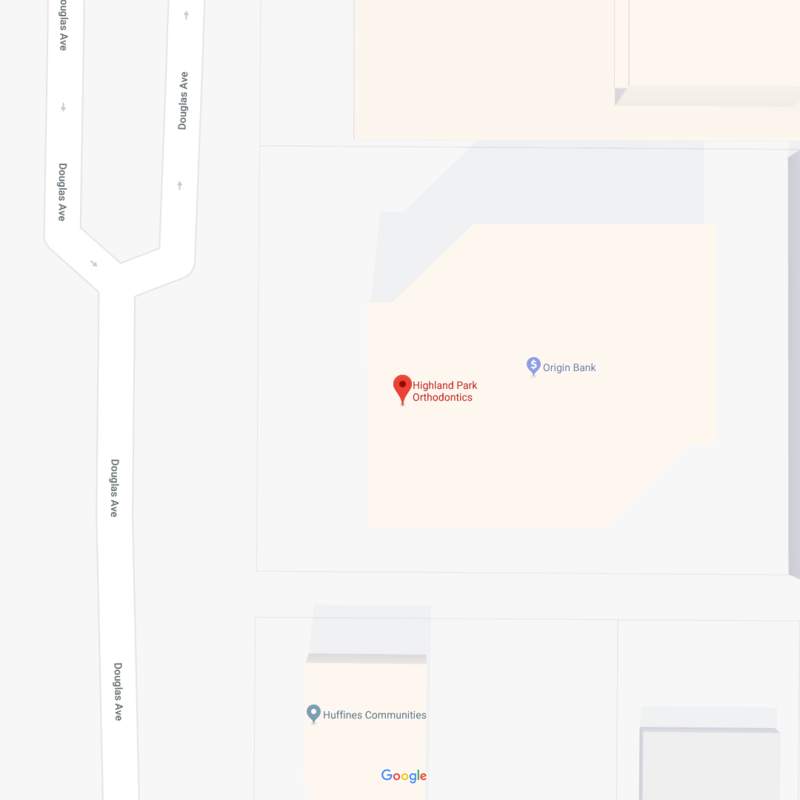 Our Dallas, TX orthodontic office is conveniently and centrally located in the vicinity of Highland Park, University Park, and Park Cities, where we create confident smiles for the patients we are privileged to serve. Dr. Lyotard is from a small town on Lake Geneva in Switzerland. She is the granddaughter of a Swiss dentist and the daughter of a Swiss dentist who focuses exclusively on orthodontics. As a result, the practice of orthodontics holds a very special place for Dr. Lyotard and she is committed to serving you in her family tradition of high-quality dentistry and orthodontic care. 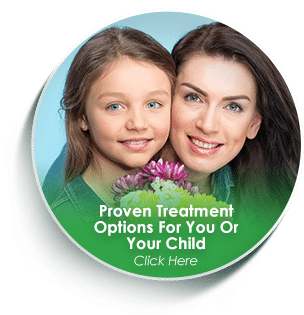 She will help you select the best treatment option for you or your child, whether it involves metal braces, clear braces, self-ligating braces, Invisalign®, Invisalign Teen® or dento-facial orthopedics and guide you throughout your treatment journey. There are more than a few reasons she should be your first choice if you are looking for an Orthodontist in Dallas, TX. Dr. Lyotard and her dedicated team work with children, teens, and adults, always using the best treatment option, to straighten teeth and restore quality of life. Dr. Lyotard offers metal braces, as well as clear braces, kids braces, self-ligating braces, Invisalign® clear aligners, and now Invisalign Teen® for patients in Dallas. This means that at Highland Park Orthodontics offers you a full range of options. Dr. Lyotard will take time to work with you and/or your child to determine whether braces or Invisalign® are best for you. 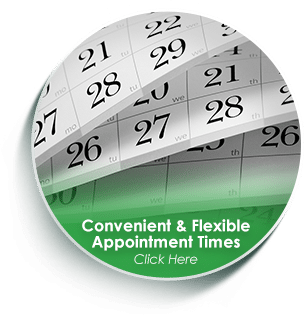 You can always count on her to take the time to make sure you are offered the orthodontic option that best suits your needs. 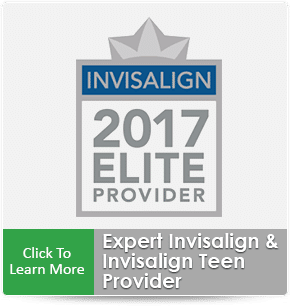 Dr. Lyotard is designate by Invisalign® as an Elite Level provider in Dallas, TX providing Invisalign® and Invisalign Teen®. As an orthodontist, she has used her years of treatment planning experience in addition to going out of her way to learn everything she can about Invisalign to refine our detail oriented approach to Invisalign treatment planning. This enables us to offer Invisalign more often in cases with more complex bite problems, that might traditionally require metal braces. 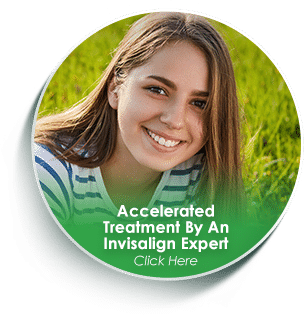 If you are hoping to avoid traditional braces for aesthetics reasons, then this approach increases the likelihood Invisalign maybe a viable option for you. 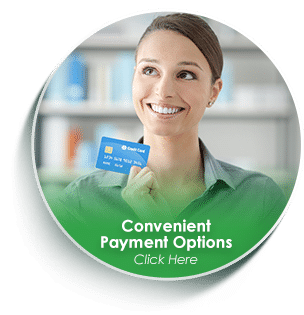 If it turns out you need braces in Dallas, TX, because braces will provide the best orthodontic results for you or your child’s smile, Highland Park Orthodontics is the right place for you. 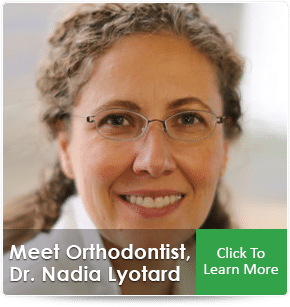 Dr. Lyotard is an experienced orthodontist with expertise in braces in Dallas, TX. 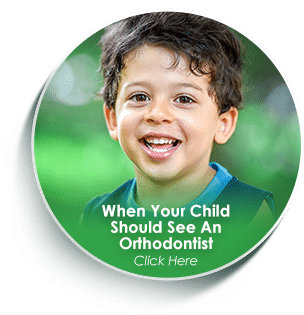 She can help you determine whether or not braces are the best option and if so whether metal braces, clear braces or self-ligating braces are right for you and/or your child. Additionally, she is skilled at utilizing braces on children to work with their growth patterns to produce optimal results. 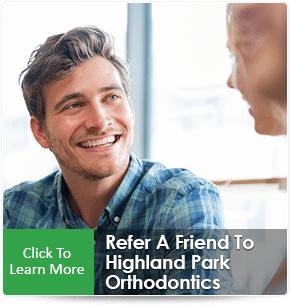 At Highland Park Orthodontics, orthodontics is a passion and an art, combined with a deep love and desire to help improve quality of life for you and your family. Contact our Dallas, TX orthodontic office today to schedule your HPO Smile Analysis (including FREE xrays, a FREE exam and a FREE consultation) with our orthodontist, Dr. Nadia Lyotard. We look forward to working with you to create a confident smile for you or your child.